This isn’t just any contest. You don’t have to spend an hour filling out all of your personal information or visit a sketchy website. All you have to do is sign up for a newsletter. Ecuador’s leading hospitality company for active adventure, Red Mangrove Galapagos and Ecuador Lodges are running a contest for a five day tour for two entitled Darwin’s Triangle. 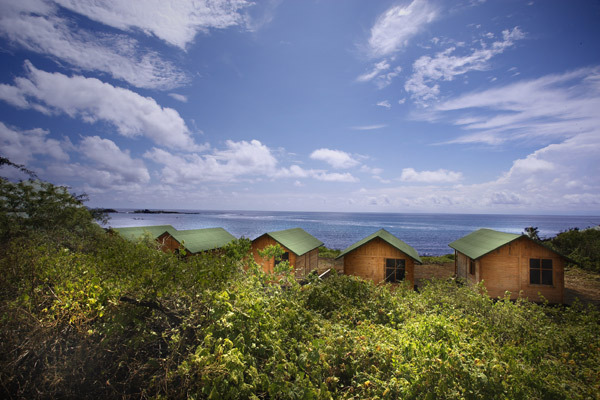 The winners will be guests at three of Red Mangrove’s Galapagos lodges on Santa Cruz, Isabela and Floreana Islands. 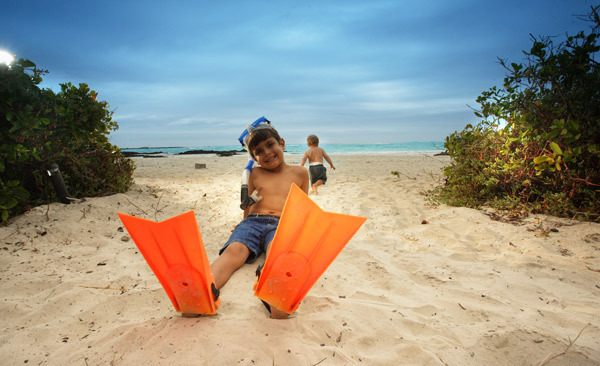 Activities include naturalist-led wildlife excursions by water and land, hikes, snorkeling, beach time and optional scuba diving. 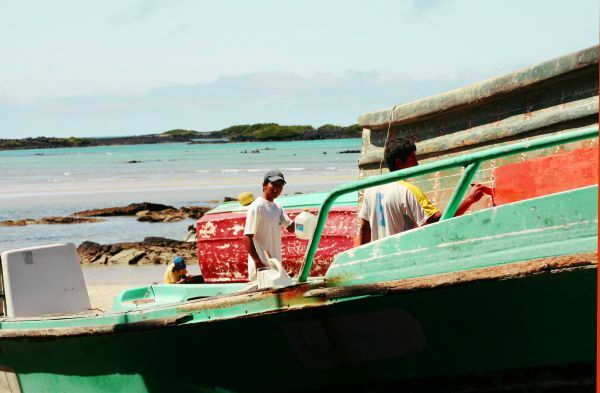 To enter, all you have to do is sign up for Red Mangrove Galapagos Travel Blog’s newsletter, and you’re entered. Just like that. The winner will be announced on Feb. 12. Now go sign up for that newsletter and cross your fingers!